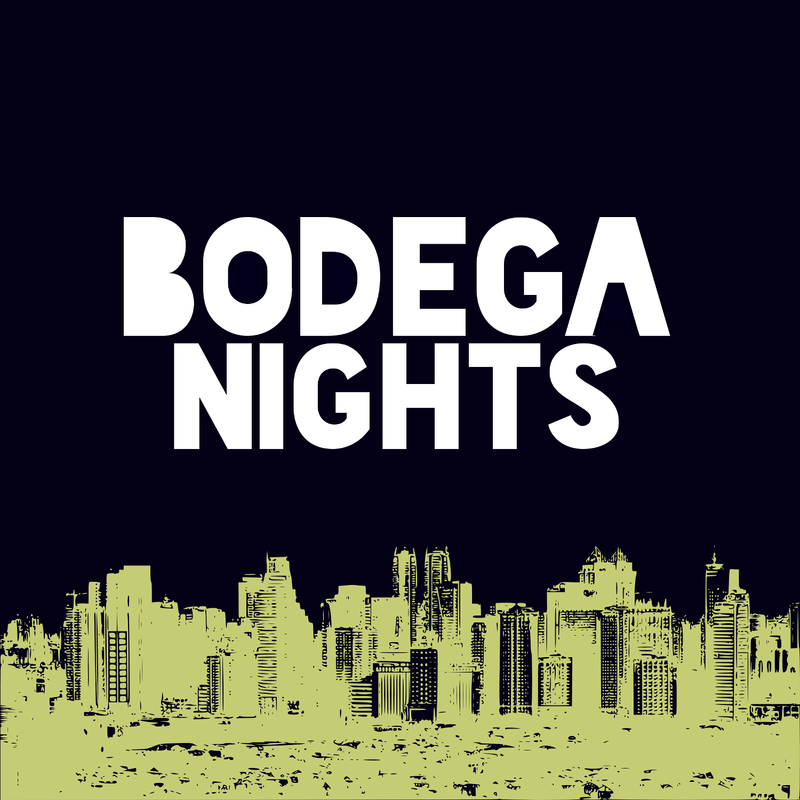 Home » Bodega Nights » Podcast » Bodega Nights - Crazy Diets, Shatong, is a Coconut a Vegetable? 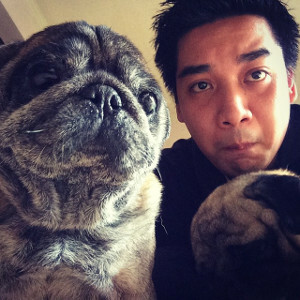 Bodega Nights - Crazy Diets, Shatong, is a Coconut a Vegetable? A bunch of friends get together every other week. This week featuring Joao, Miko, and Paulo.